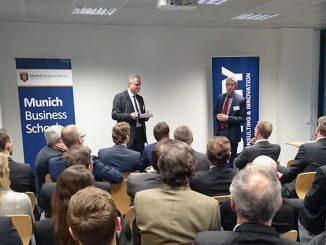 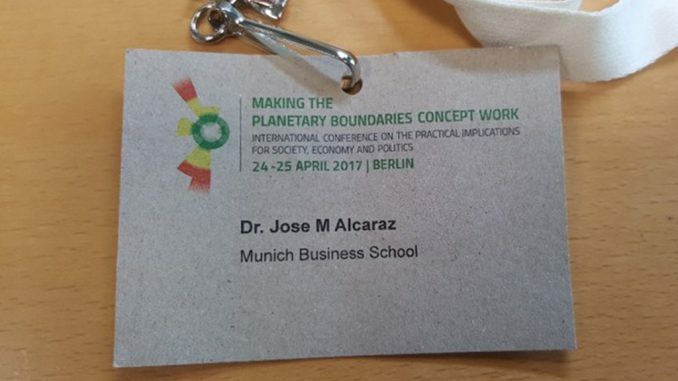 From April 24 to 25, MBS Professor Dr. Jose Alcaraz participated in the Making the Planetary Boundaries Concept Work sustainability research conference that featured international top scientists as well as representatives of the German and Swedish governments, amongst them Dr. Barbara Hendricks, the German Federal Environment Minister. 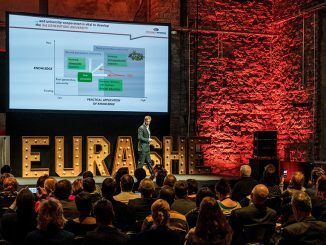 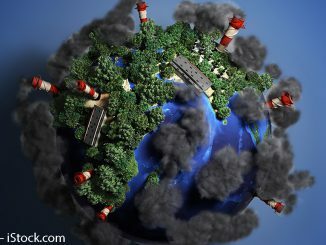 The conference focused on the eponymous concept that aims to provide practical implications for society, economy and politics in order to allow future generations to live in dignity and peace – delineated by the planetary boundaries. 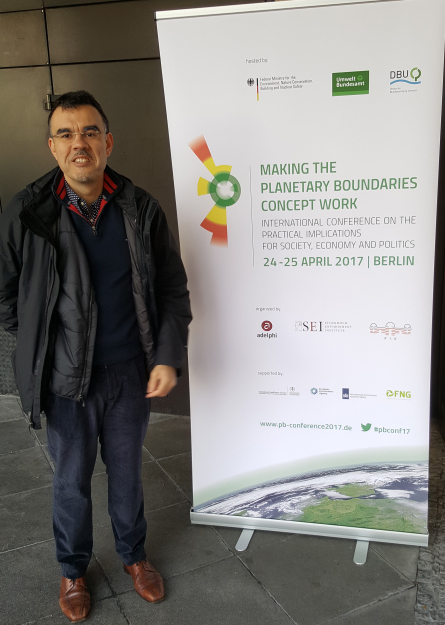 Together with two of his colleagues, Dr. Alcaraz held a workshop on “‘Touching’ the Planetary Boundaries through Amateur Documentary-Filming”.